Welcome to the Josephine County Special Supplemental Nutrition Program for Women, Infants and Children (WIC). WIC is a free nutrition education program that helps families identify healthy nutrition choices that work for them. 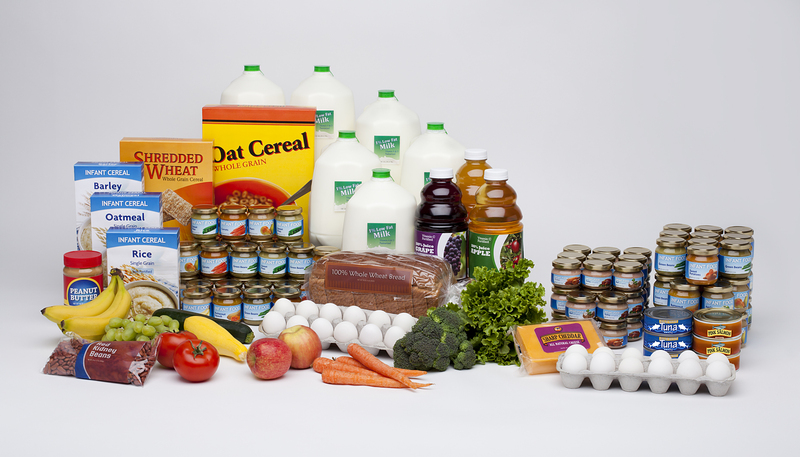 *Women on WIC eat a healthier diet, have healthier babies and receive early prenatal care. *Infants born to WIC mothers weigh more and have improved growth and development rates. *Children on WIC eat foods with more iron and vitamin C, and visit their doctors regularly. *Have a household income that meets the current income guidelines. *Fathers, grandparents, foster parents or other guardians may apply for WIC for their children. *You are automatically income-eligible for WIC if you get TANF, food stamps or the Oregon Health Plan. WIC promotes exclusive breastfeeding for all infants. Infants who are not exclusively breastfed may also receive infant formula. 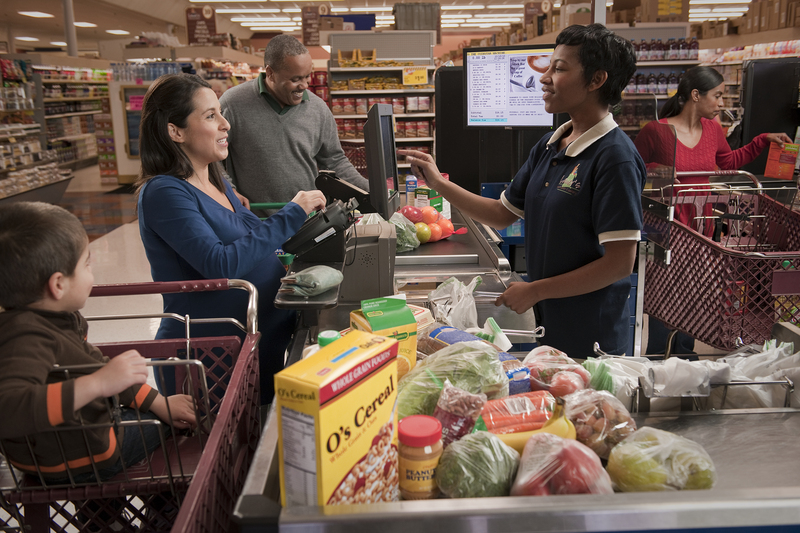 *eWIC debit card can be used at your local grocery stores that participate with WIC. * Growers Market vouchers will still be available during summer months. WIC has a prenatal breastfeeding class from 4pm - 5pm on the 4th Monday of each month at the Josephine County Health Department. @ 541-474-5325 X 2245, or by calling the WIC office directly at 541-474-5333 and ask to be transferred to Christine. If you have any questions or would like to apply for WIC please call our office to schedule an appointment.